We are very much aware that our staff are vital to the success of our business. 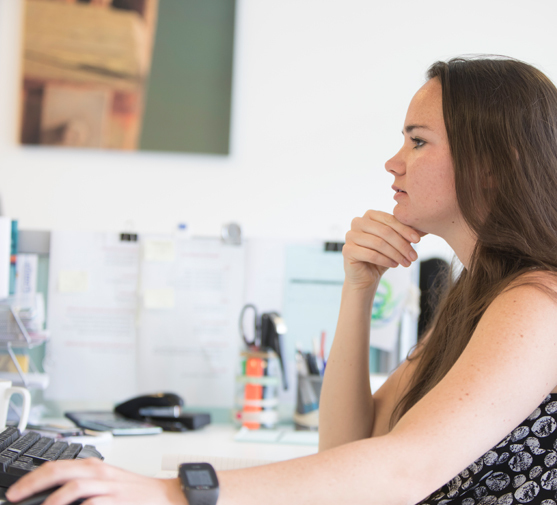 Our state of the art offices in the Sutton Harbour area of Plymouth’s City Centre provides a modern, efficient and fun working environment. 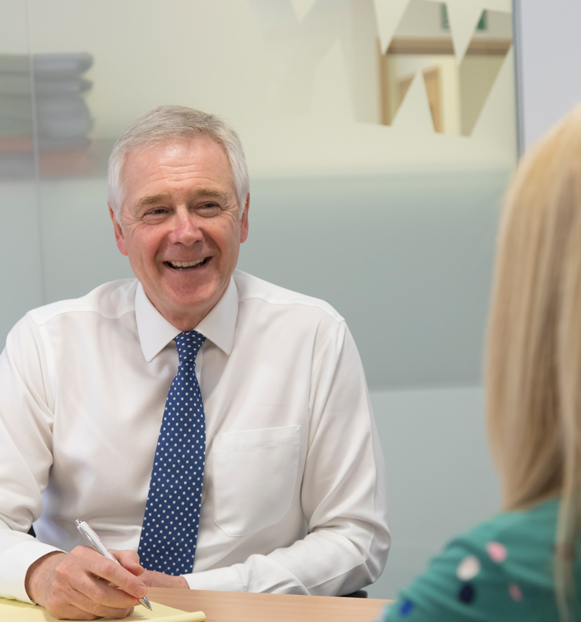 We strive to employ talented, commercially minded people who are committed to our vision of how clients should be treated and how quality legal services should be delivered. We want staff to have a “work hard play hard” approach to life and we want them to take responsibility and challenge themselves to reach their full potential. We pride ourselves on the levels of training we provide for our staff and the fact that we support anyone who wishes to train to achieve higher qualifications. We adopt the approach that “we are all in this together” and that we all have a responsibility to work hard together as a team to achieve the goals of the business. 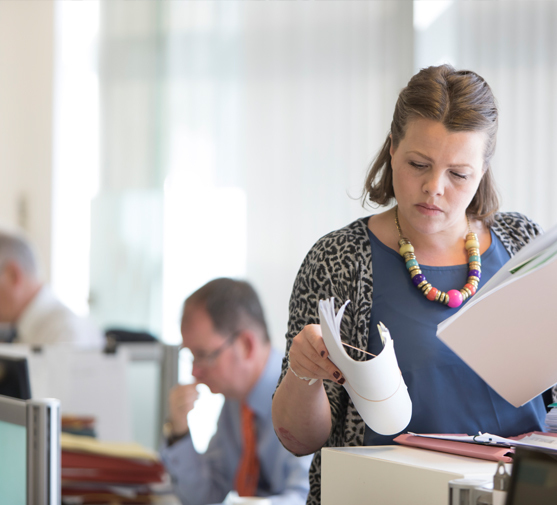 EXPERIENCED LEGAL ASSISTANT required to support our busy commercial property department. Full time preferred but part-time will be considered. The successful candidate must have excellent knowledge and experience of supporting fee earners dealing with all aspects of commercial property work including leases, business transfers and sales & purchases of leasehold & freehold properties, including knowledge of all relevant forms, documents, procedures and software. The successful applicant must be able to work as part of a small team with a ‘can do’ attitude and a commitment to the delivery of a quality service to our broad range of commercial clients. This is not a training post. Salary on application and in accordance with our existing pay scales. We have a great opportunity for a child care specialist, either CILEX or Solicitor. This is an exciting opportunity for someone who is ambitious to drive their career forward. You will be working with a team to assist you. 1. You will have some knowledge of the relevant law and case law and be enthusiastic about developing your skills. 2. You will have excellent IT skills. 3. You will be team player. 4. You will be focussed on providing exceptional service and advice to your clients. 5. Knowledge of the legal aid rules and regulations would be helpful. 6. You will manage your files so that they are compliant with LEXCEL and legal agency regulations. 7. You will have excellent verbal and written communication skills. Competitive and dependent upon experience. We are a long established Plymouth firm with a strong reputation of dealing with private clients through our family, crime, conveyancing and wills, probate and trusts teams. We are a progressive, modern and client focussed practice with plans and ambitions to grow our specialist sectors. A full or part-time position (minimum 21 hours p.w.) for a qualified accredited duty solicitor to join our busy team. The applicant should be an experienced solicitor – duty qualified to handle case preparation in both the Magistrates and Crown Court, police station attendance, advocacy and out of hours rota. The firm is fully committed to this area of law and offer a supportive/friendly working environment. We are Lexcel accredited. Salary dependent upon experience but competitive. 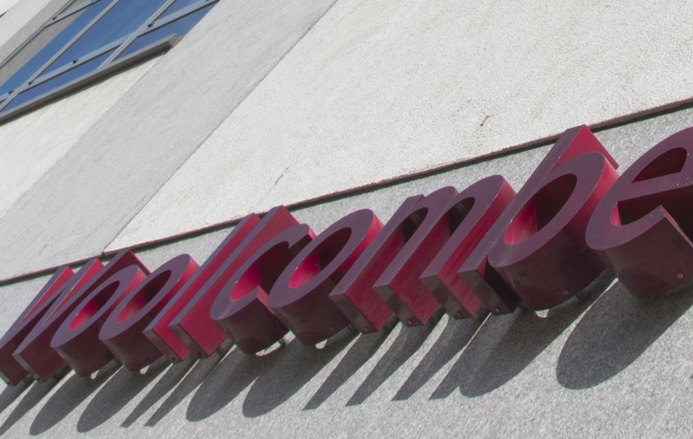 "Having used Woollcombe Yonge in the past I remain impressed now, very professional and great communication throughout". This is a great picture in the glorious sunshine next to our office at Sutton Harbour.